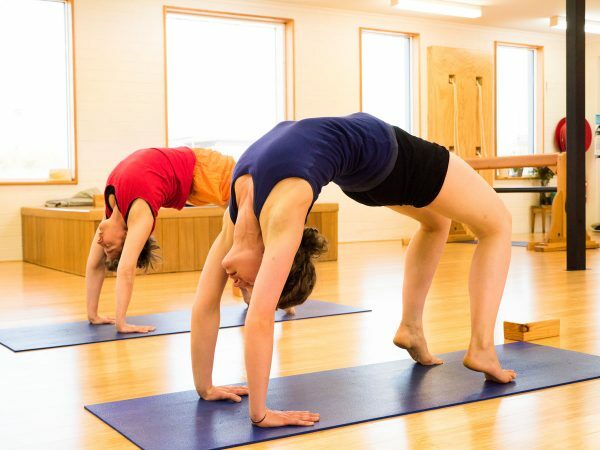 This yoga deal offers you 4 or more classes per week, at $14 or less per class. You can pay weekly, fortnightly or monthly. Students often align their payments with their pay schedule, but the choice is yours. Unlimited access to any or all of our yoga classes.